Valentine’s Day, the holiday of love and romance, is almost here. On February 14, children and adults alike will shower their friends and loved ones with gifts that range from cards with endearing messages to chocolates, long-stemmed red roses, and even fine jewelry. Here are some fun facts about this all-important shopping holiday which is expected to earn retailers a record $20.7 billion in 2019. 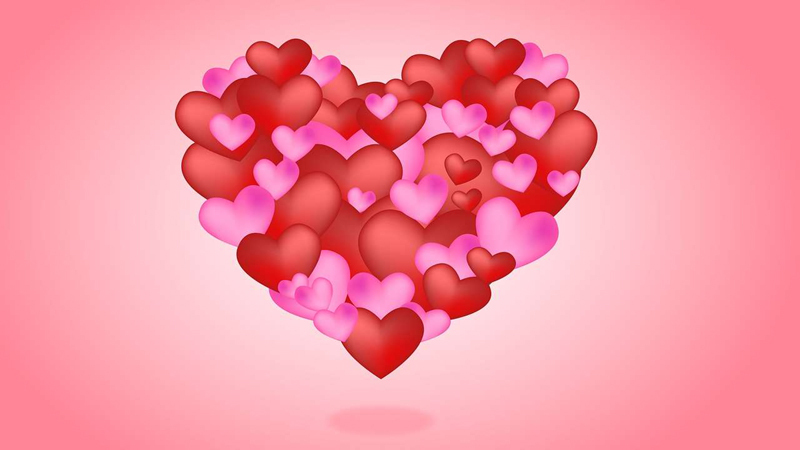 Valentine’s Day can be traced to the 3rd century A.D when Claudius Gothicus ruled over the Roman Empire. According to folklore, Gothicus, unhappy at the large number of men opting out of the army due to family commitments, passed a law forbidding the country's single men from getting married. A priest named St. Valentine decided to defy the law and began marrying couples secretly. When Gothicus found out, he imprisoned the priest and sentenced him to death. 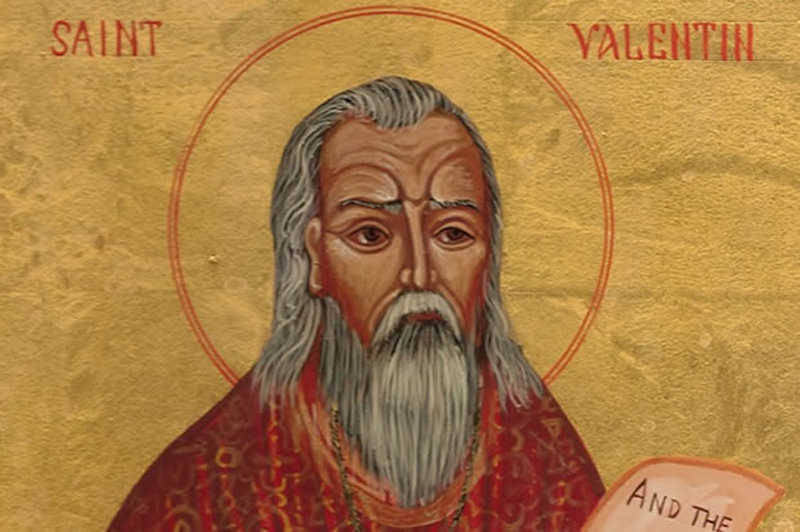 While in prison, St. Valentine fell in love with his guard's daughter and, on February 14, the day of his execution, left her a note signed "From Your Valentine." In 496 AD, Pope Gelasius I dedicated February 14 to honor Saint Valentine. However, it was not until the Middle Ages that the day became associated with love. In 1861, Richard Cadbury, the second son of the founder of Cadbury's cocoa and chocolate company, came up with the ingenious idea of packaging bite-sized chocolates in heart-shaped boxes for Valentine’s Day. Not surprisingly, they were an instant success, and a tradition was born. Today, Americans spend over USD 1 billion handing out boxes of chocolates to their loved ones. Sweethearts, the heart-shaped candy with quirky little quotes, are also very popular. According to the confectionary's previous manufacturer, Necco, a majority of the 8 billion pieces of candy made annually are sold between January 1 and February 14. Unfortunately, thanks to a change in the company's ownership, fans of the fun confectionary will have to do to without them this year. But the new owner, Spangler Candy Co., has promised to bring Sweethearts back in time for Valentine's Day 2020. In the Philippines, Valentine's Day is the year's most popular day to get married. Every year on February 14, hundreds of couples tie the knot in a mass wedding ceremony. Ghana, one of the world's largest cocoa producers, celebrates February 14 as National Chocolate Day. Residents mark the occasion by attending music concerts and dining at restaurants featuring special love-themed menus. In Japan, Valentine’s Day is observed by women giving men one of two types of chocolates: “Giri-choco” (obligation chocolate) or “Honmei-choco” (true feeling chocolate). The former is meant for friends, colleagues, and bosses, while Honmei-choco, which is usually homemade, is reserved for boyfriends and husbands. 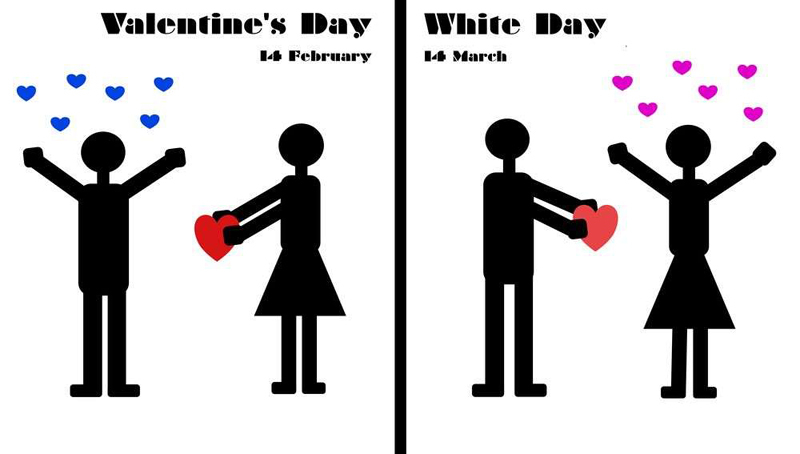 Men return the favor on White Day, which is celebrated a month later on March 14. While the presents can range from flowers to chocolates to jewelry – depending on the relationship – they should cost at least three times the value of what the men received on Valentine's Day. It is, therefore, no wonder that other Asian countries like South Korea, Vietnam, China, and Hong Kong have also adopted this fun tradition. The residents of Denmark, who began celebrating Valentine’s Day in the 1990s, have their own twist on the holiday. Instead of exchanging roses and candy, friends and sweethearts give each other white flowers, called snowdrops. Men also give women an anonymous gaekkebrev, or “joking letter,” containing a humorous poem or rhyme. If the recipient can guess the name of the sender, she is rewarded with an Easter egg later in the year. Do you have a fun Valentine's Day tradition? If so, be sure to share it with us by writing your comments below. Kids Magazine: Valentine's Day Is Almost Upon Us!